17 Nov 2017 – Activists are occupying Labour MP offices across the country today to urge the government to take immediate action on the Manus Island refugee crisis. In a demonstration of solidarity for the men trapped on Manus Island, activists have today occupied Jacinda Ardern’s office in Auckland to make an urgent demand for Jacinda Ardern to bring all the Manus Island refugees to Aotearoa immediately. “Jacinda Ardern needs to talk directly to the Papua New Guinea government to arrange for all the Manus Island refugees to be brought to New Zealand. This week Papua New Guinea government officials have been destroying the water supplies, and the refugees are reaching their 17th day without water, power, food and essential medication.” said Auckland Peace Action member Hamish Noonan. There will be a rally in Aotea Square this Sunday at 1pm to support the Manus Island refugees. 11 Nov – Police are looking into the possibility a fire at a Hamilton college was started by fireworks. Two science classrooms were gutted by the blaze at Sacred Heart College late on Friday night. Police are treating it as suspicious and are inspecting the wreckage on Saturday. “There have been reports of fireworks going off near the school,” said Acting Detective Sergeant Ian Foster. “The fire caused extensive damage to the building which is not only a terrible blow for the students and teachers, but it will result in a substantial financial loss to the school,” Det Sgt Foster said. In a post on Facebook, the school said no one was hurt. “It would help if everyone stayed away from the school this weekend,” the school said. 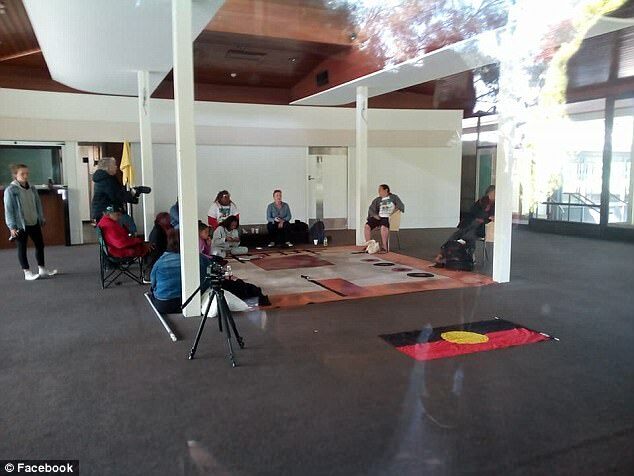 The venue is currently being peacefully occupied by a group of protesters lead by Nioka Coe, a member of the Ngunnawal people of the Australian Capital Territory. 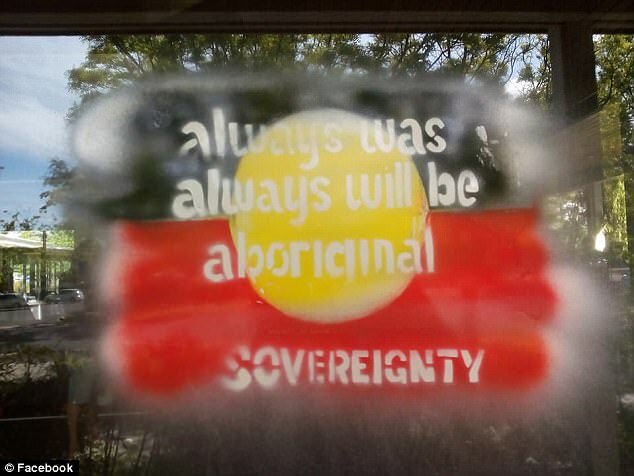 ‘There’s a conversation that needs to happen in this country around Aboriginal people and treaty,’ she told Canberra Times, adding that the protest was an act of sovereignty. The famous Lobby restaurant is being peacefully occupied by a group lead by Ms Nioka Coe. 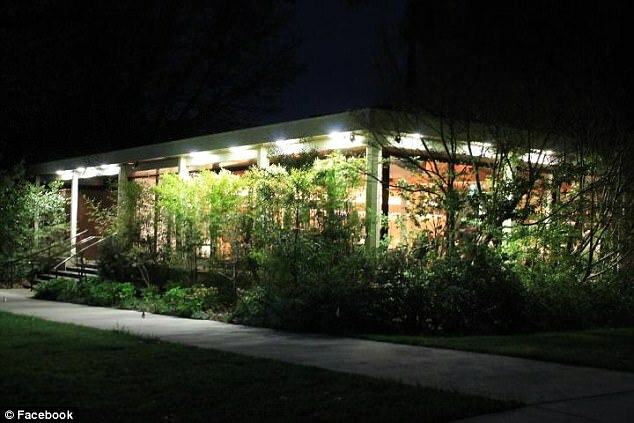 The restaurant, which closed suddenly in December 2016, has been empty until the group settled in the formerly bustling venue on Sunday evening. At least thirty people are currently involved in the occupation, with Arabunna Elder Uncle Kevin confirming that more are on their way. The occupiers have furniture, books and food donated by the community, and are cooking their own food including damper on the premesis. Among their demands are that $7 million in rent on the site to be back-paid – at a rate of $3000 a week for the next 49 years. 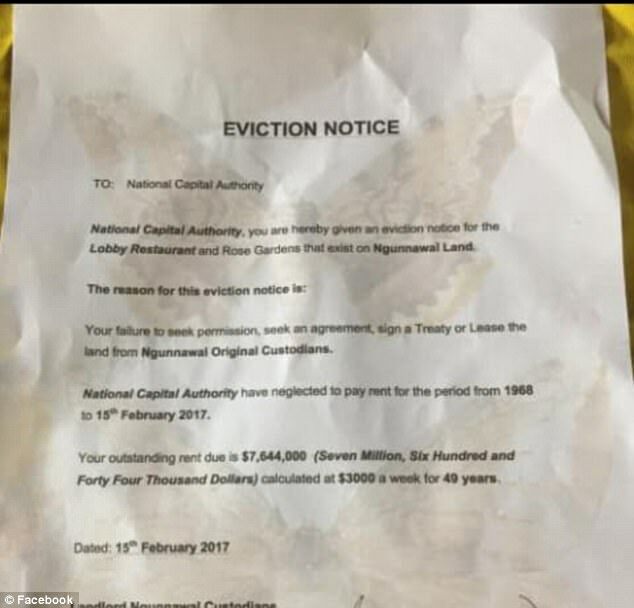 The group issued the National Capital Authority (NCA), which owns the historic site, with an eviction notice, citing its ‘failure to seek permission … or sign a Treaty or Lease the land from Ngunnawal Traditional Custodians’ as the reason for the takeover. 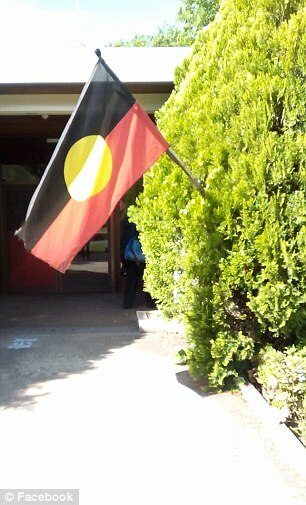 In conjunction with Ngunnawal elders, the group is hoping to turn the site into a cultural centre operated by the tent embassy. Overlooking the Rose Gardens of Old Parliament House, the Lobby Restaurant has hosted political heavyweights including Malcolm Turnbull – who scrapped plans for a ‘referendum to establish a new Indigenous advisory body’ in October. 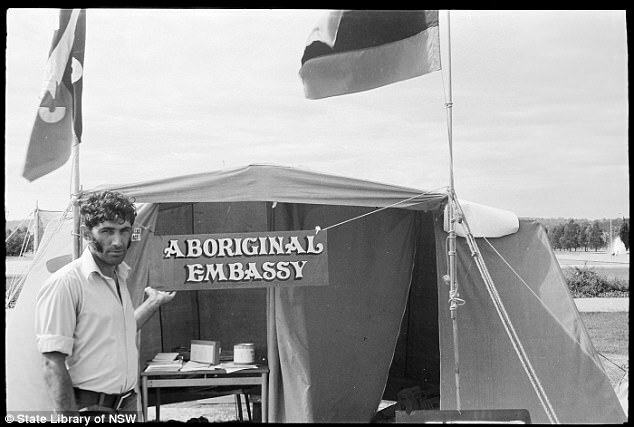 After the move, conversations constitutional recognition for Indigenous Australians stalled, prompting a gathering of indigenous nations at the tent embassy on Sunday. 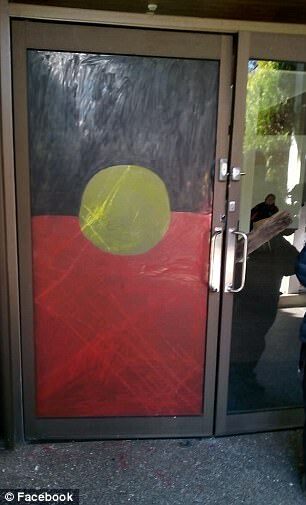 The Lobby Restaurant was also the site of the famous Aboriginal protest against racist comments made by the then-Opposition Leader Tony Abbott in 2012. 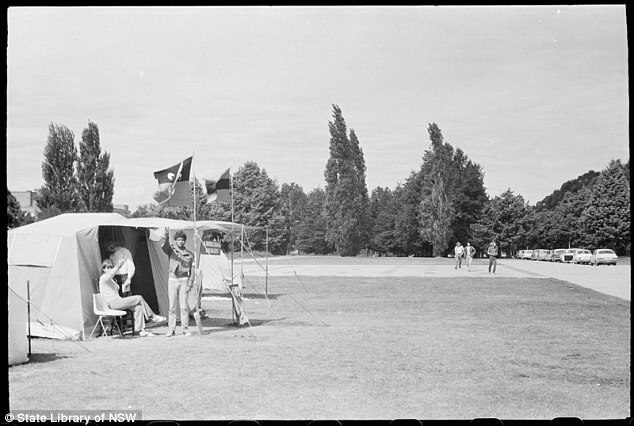 Canberra’s tent embassy was set up across the lawn from the restaurant by four Aboriginal activists in 1972 to demand land rights, and its fire has been burning ever since. 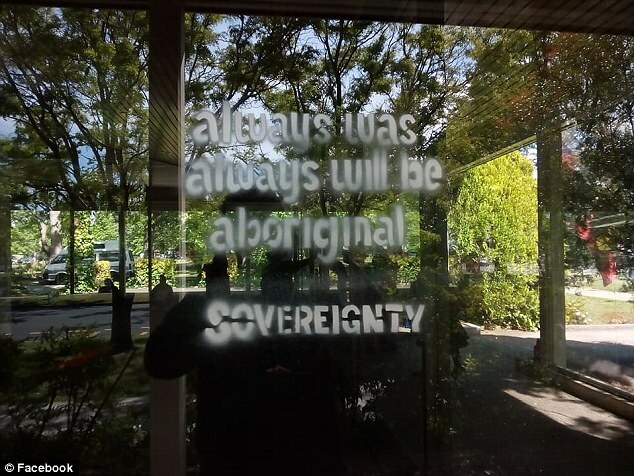 The Canberra Times understands that National Capital Authority, along with police and Ngunnawal Elders, will meet at the tent embassy fire on Wednesday to discuss the occupation. Ms Coe said that she hopes the electricity and water will be turned back on, and that ‘the government needs to be aware we ain’t going no here, we’re part of this country and its future as well’.